All HOLIDAY RANCHETTES homes currently listed for sale in Park City as of 04/19/2019 are shown below. You can change the search criteria at any time by pressing the 'Change Search' button below. 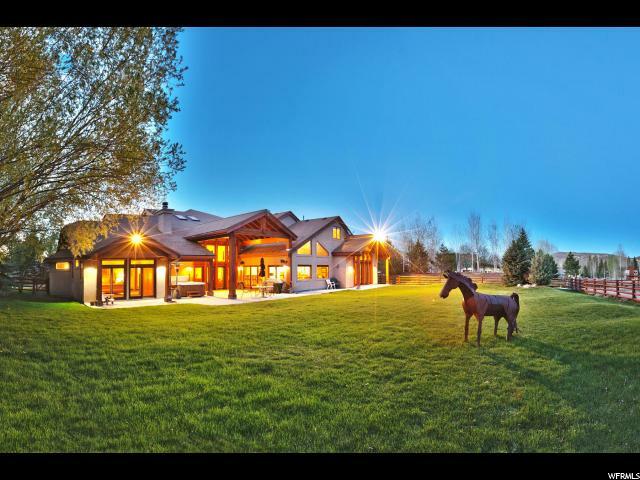 "One of the premier lots in Park Meadows Holiday Ranchettes. Unlike its neighbors, this is the only home with access from both Holiday Ranch Loop and Lucky John Drive. Enjoy single level living with stunning western views, and an expansive back yard. This 5 bedroom plus two offices is situated on 1.5 acres with irrigation rights. An open floor plan with multiple living areas gives you room to spread out and is an entertainers dream. Backyard with putting/chipping green and plenty of space to enjoy ranch style living minutes from all of Park City's amenities. Property is zoned for two horses, with horse barn that can be converted to toy garage, with plenty of parking for recreational vehicles." "You will be delighted by the privacy and solitude that await you in this fabulous Park Meadows home. 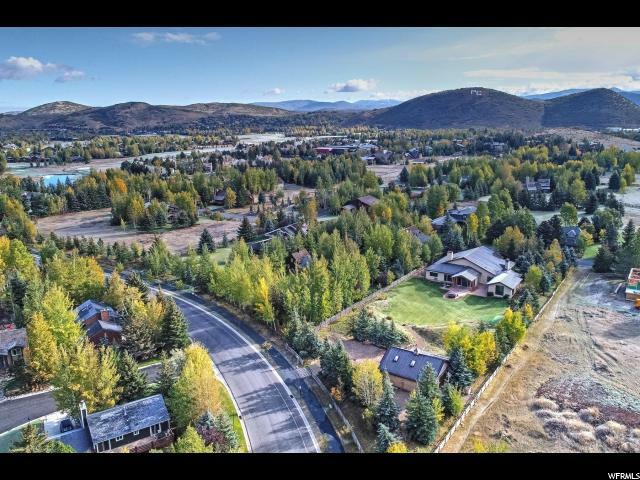 Nestled on a rare 2.5-acre lot, this in-town estate has expansive spaces including a large, level area behind the home and a private trail system rising through woodlands to a secluded viewing area complete with 360-degree Park City vistas. Recently used as an equestrian property with stable and riding paddock, this estate has the space and versatility for a variety of lifestyle opportunities; cabana and pool, carriage house or stable, sport or tennis court, and more. With over 6000 sf, the home's open floor plan and thoughtfully-designed spaces cater equally to family living, intimate get-togethers, or large gatherings. The newly renovated master suite is a stylish and private retreat. You'll feel far away from the hustle and bustle yet will be minutes from schools, golf, trails, dining, entertainment and, of course, some of the world's finest skiing. This special home is a joy in all seasons and a very special destination for the lifestyle of your dreams. Don't miss the opportunity to make this exceptional property your home."